Security is more important than Animoji on the S9. 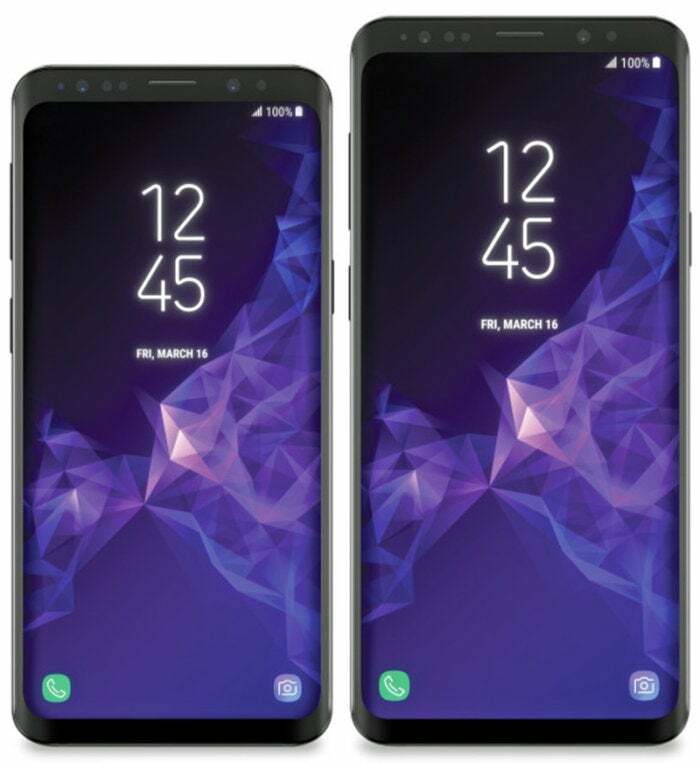 Recent Galaxy S9 leaks, many coming from the ever-reliable Evan Blass, tell us pretty much all there is to know about Samsung's upcoming flagship: It’ll have a better chip, a better camera, and a repositioned fingerprint sensor. The S9 doesn't look groundbreaking, but it should be a nice upgrade for people still rocking an S7. But this being the smartphone wars, Samsung can’t just let the iPhone X go unnoticed. 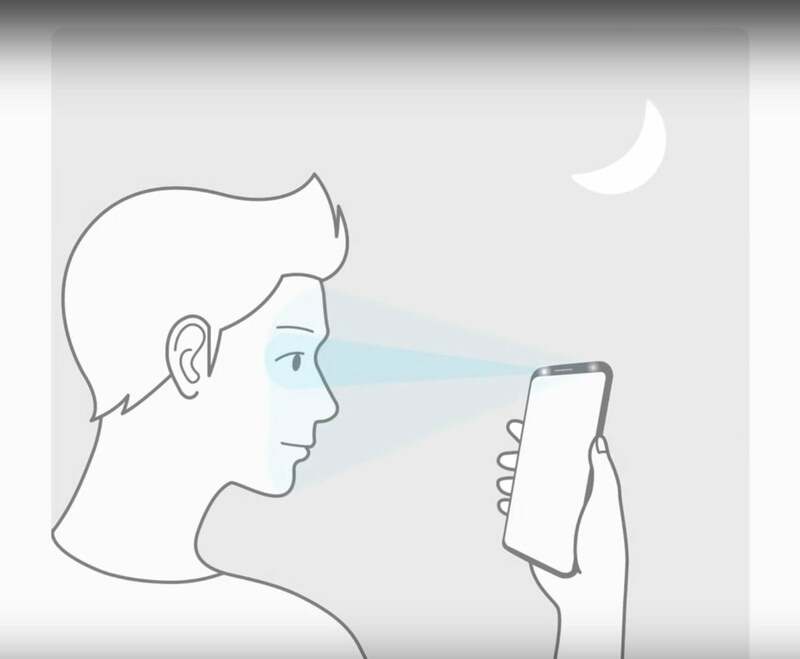 While it's almost certain the S9 won’t have a 3D sensing camera like Apple’s flagship phone, a new feature hidden inside Samsung’s Oreo beta called Intelligent Scan shines light on a new biometric that many will compare to Face ID. Intelligent Scan reportedly combines iris and face scanning to “to improve accuracy and security even in low or very bright light,” according to messages hidden in the Oreo beta. Lighting is certainly a pain point for people who rely on the iris scanner as their biometric of choice, and it could be a great way for Samsung to mimic Apple’s tech without outright copying it. Biometrics are not to be trifled with. With the Galaxy S8, Samsung bundled no fewer than three ways to unlock your phone using your body: face, eyes, and fingerprint, each with varying levels of effectiveness. Facial recognition is so unsecure, it can’t be used to make payments or authenticate apps. The fingerprint sensor, meanwhile, is in such a terrible spot on the S8, I suspect the majority of people use the iris scanner for unlocking, which works surprisingly well in normal light. A new feature hidden in the Galaxy S9's beta code looks to combine iris and face biometrics to create a stronger, more reliable method of unlocking. Iris scanning is my preferred method of unlocking, and my only quibbles with it could easily be addressed with Intelligent Scan. For one, Samsung's current iris scanning struggles mightily in aggressive bright and low lighting. And for another, I need to align my eyes in a small window at the top of the screen. I’ve learned how to do it quickly, but I much prefer Apple’s less-precise method: Just look at the phone and it unlocks. I’d love to see Samsung use a wider sensor in the S9 that can recognize your irises beyond the small circles on the top of the phone. But most importantly, Intelligent Scan could also be a step toward simplifying biometrics. Apple took some heat by removing Touch ID from iPhone X, but ultimately, simplicity is key. Give customers too many options and they’ll eschew them all, relying instead on simple passcodes or nothing at all. While it’ll be at least a few generations before Samsung dumps the fingerprint sensor like Apple did, we could stand to have fewer biometric options to choose from, especially ones that aren’t secure. It would be nice if I didn't have to line up my eyes in the same spot every time I need to unlock my phone. Merging the face and iris biometric is a great idea that would accomplish two things: 1) It would give users a single, strong security authentication method that works in all conditions, and 2) it would keep pace with its competitor’s latest innovations without building a cheap imitation. While Intelligent Scan might not have the TrueDepth camera tech to back it up, it seems to be a perfectly good stopgap for the S9. Pushing out a half-finished Face ID clone would have been terrible for the security of its customers, and Samsung is right not to try, even if it makes the S9 seem inferior to iPhone X. But even without Animoji and a dot-mapping camera, Intelligent Scan on the S9 will help it keep pace with Apple’s look-to-unlock while Samsung develops a true competitor for the S10. And that could be the smartest feature in the Galaxy S9.